K2 SPEEDLINK poles | Climb & Splitboard ! 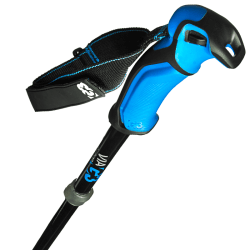 The revolutionary Speed LinkTM pole is back again with an innovative new way of collapsing. Now one flip of the lock lever releases all segments and it collapses in one quick Houdini-like motion. Continuing with it snowboard specific 4 segment design, The Speed Link packs down to an incredible 13 inches long and the smallest volume on the market. 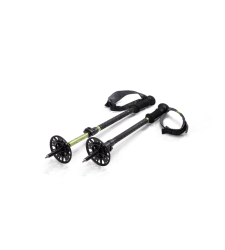 There is no reason to buy any other splitboarding pole, period.